VIV MEA is being organized for the second consecutive time in the Abu Dhabi National Exhibition Centre as a leading exhibition for the feed-to-food sector in the Middle East and African region. 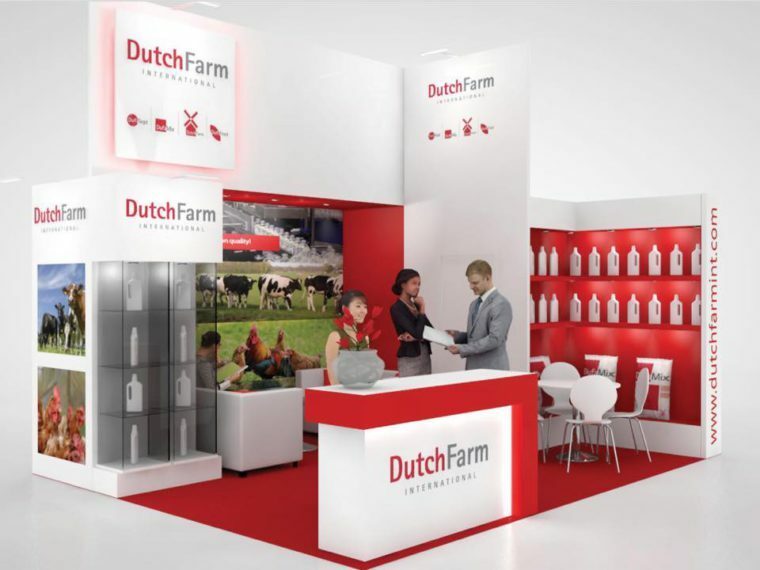 Of course, Dutch Farm International BV is participating in this tradeshow again. Our team is ready to wellcome you in Hall 7, stand no. D127, to introduce you to our versatile product range. Block your agenda: 5-7th February 2018!